INFORMATION OF PRAROGALLOLIt is produced in the manner it was first prepared by Scheele (1786) heating gallic acid. 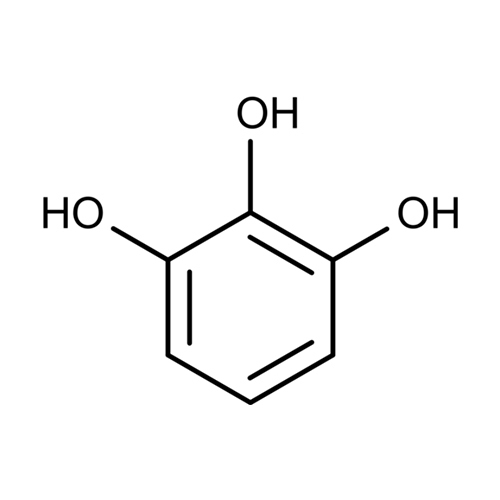 Presently gallic acid is obtained from tannin. SAFTY Pyrogallol use, e.g. in hair dye formulations, is declining because of concerns about its toxicity. Its LD50 (oral, rat) is 300 mg/kg.